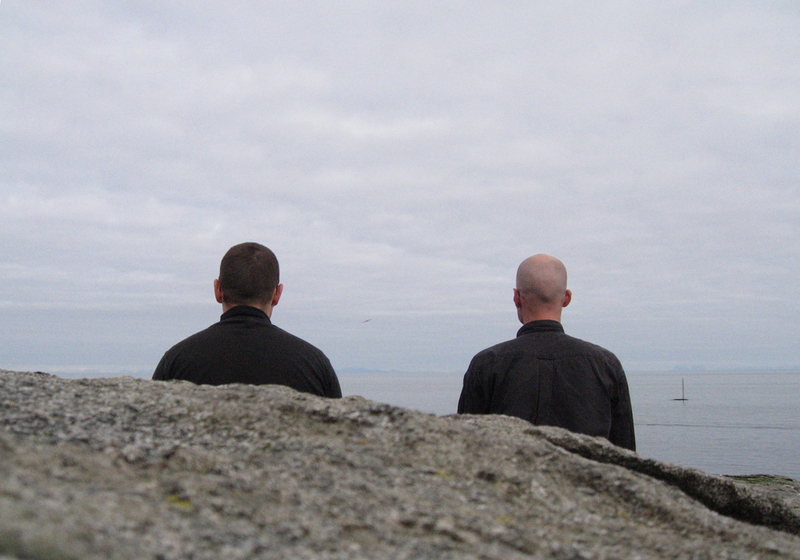 strøm (Christian Müller, electronics & Gaudenz Badrutt (electronics) is my long-working-band-project since 15 years. A big table with much electronic devices – analog and digital – is our instrument, the third brain of our music. It’s a music with a lot of risk; analog devices have their own life. The computer are used for livesampling of the live-generated sounds. 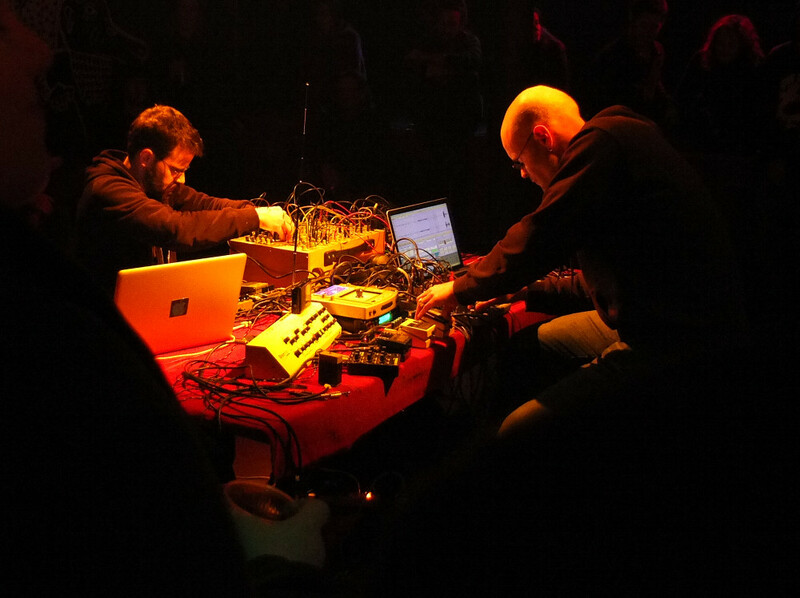 Concerts at the Taktlos/Tonart Festival Berne, Festival Rue du Nord Lausanne, Zoom-in Berne, Norberg Festival, Los Noches de los Muertos Vienna, Transmediale Berlin a.o. check out: www.shizophonic.ch – or go back.